NASHVILLE, TN – Sept. 25, 2018 — Attendees of the 2018 Exit Planning Summit raised $20,000 forAbe’s Garden at the Annual Summit Giveback through a major silent auction held at the Hilton Nashville Downtown on Monday night. The Exit Planning Institute’s Annual Summit Giveback differs from other Summits in the advisory field. 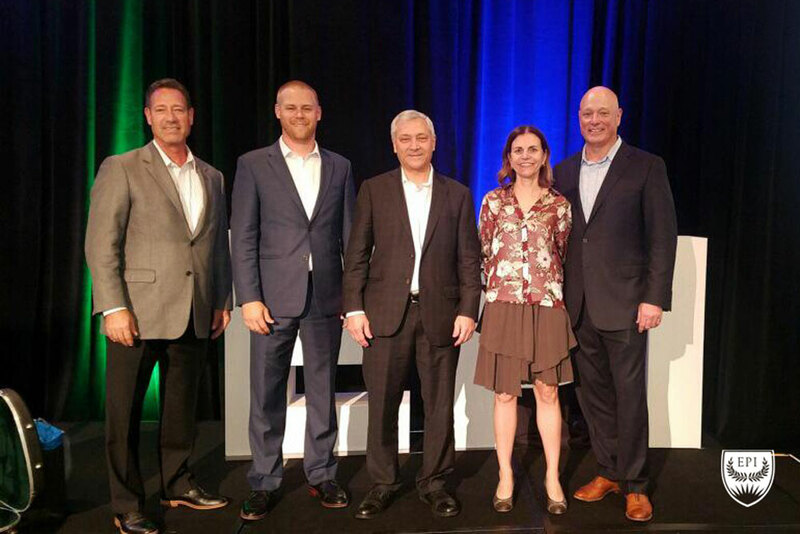 The Summit Giveback event brings together high-powered advisors to put a positive footprint on the community. Each year the Exit Planning Institute team collaborates with local leaders in the host city to identify a local organization that can be positively impacted by the Summit Giveback. EPI kicks off the Summit with a big opening reception that raises funds for charity. 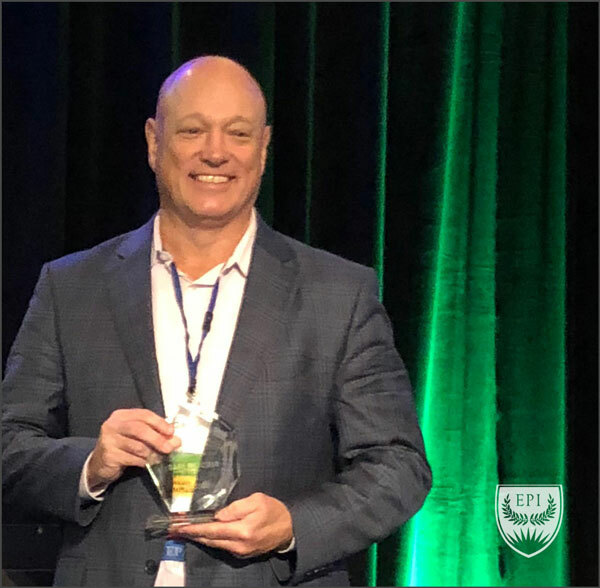 Gary Rzucidlo, the chairman of the 2018 Summit Giveback, was honored on Tuesday, September 25 at the Annual Excellence in Exit Planning Awards as the 2018 Member of the Year for his leadership, philanthropy, and community mindfulness. Ten percent of people (65 and older) have Alzheimer’s dementia and Abe’s Garden, Alzheimer’s and Memory Care Center of Excellence in Nashville is changing the way Americans handle a growing tragedy. Abe’s Garden is establishing a model of residential, day, and community-based programs for those with Alzheimer’s disease. The goal is to transform care for those with Alzheimer’s disease and other dementias throughout the United States by providing an unprecedented level of care for individuals diagnosed with these disorders. Equally important, theirs is a site of research and teaching, setting a new standard for other programs and residential communities devoted to caring for our nation’s rapidly expanding senior population. Abe’s Garden founder, Michael Shmerling, attended the event and remarked that this was “one of the most significant fundraising efforts” he had ever seen. Summit Giveback Auction Items included: a week in the south of France, an autographed guitar by Hall of Fame Country Music Artists, Brad Paisley 2019 concert experience, Abe’s Garden Community Group (six-month membership), Private Napa Valley Tours and Tastings, songwriting session with two Nashville hit songwriters, The 52nd Annual CMA Awards, Amazon Echo, Bosom Buddy Bag and Kendra Scott jewelry set, Brett Young at the Ryman, EPI Business Development Package, personal training for a year, Taylor Swift Reputation merchandise, and photographs by Marty Stuart. If you missed out on this chance to do good for Abe’s Garden and the millions of people affected by this tragedy, you can still donate here. The Exit Planning Institute’s 2019 Exit Planning Summit will be held in historic San Antonio next September 23-25 (charity benefactor to be determined). Look at the details, make plans to join this career-changing event, and register here. Thank you to the Giveback Partners. Thank you to our Giveback Sponsors and the EPI Greater Nashville Chapter, all of whom make this powerful giving event possible. Your philanthropic nature and influential leadership make this community stronger.